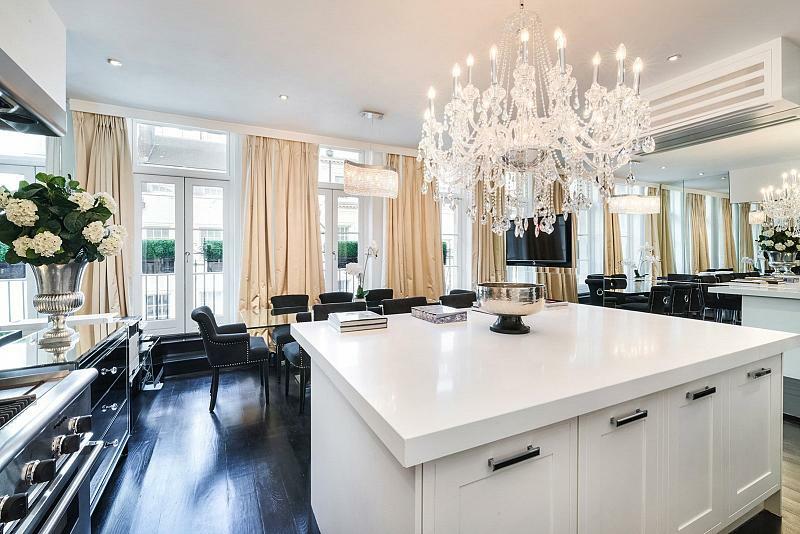 A beautifully refurbished two-bedroom apartment on the third and fourth floor, superbly located in the heart of Mayfair. 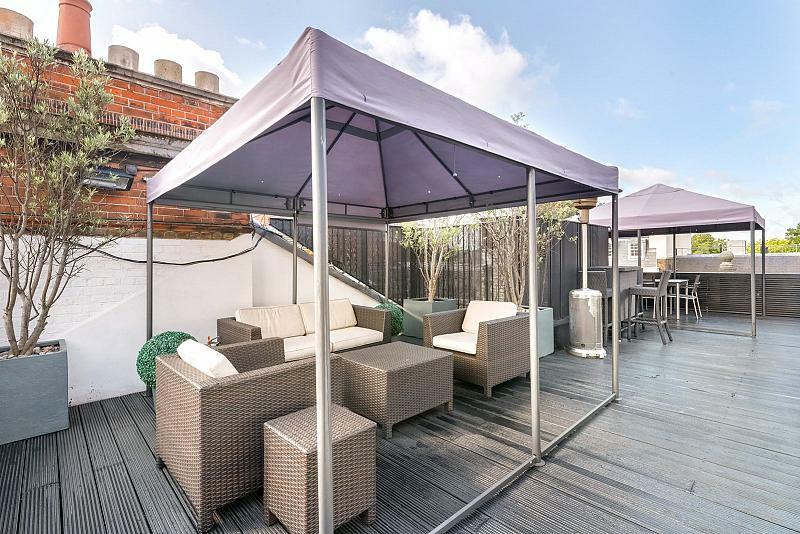 The apartment is quietly positioned on the top floors of a period building, with high ceilings and large roof terrace. 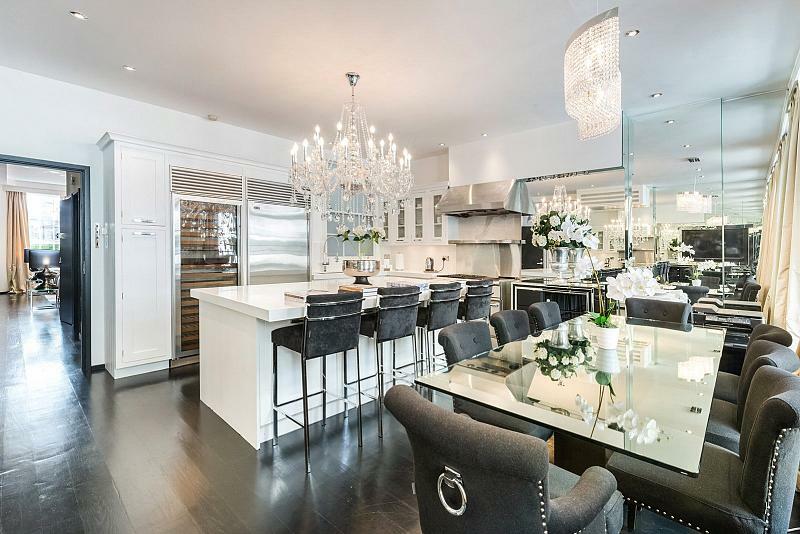 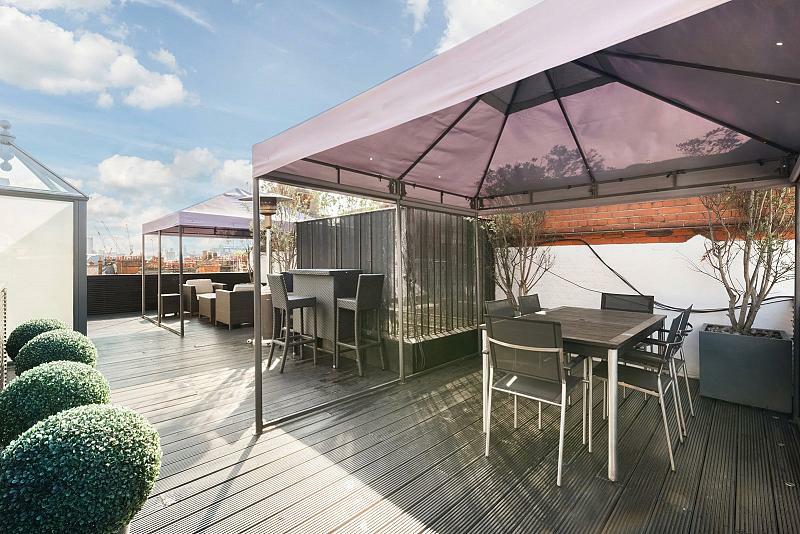 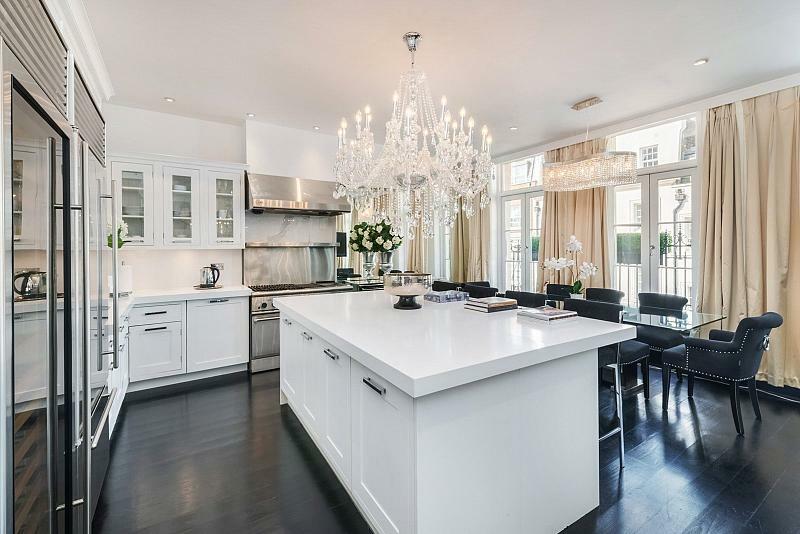 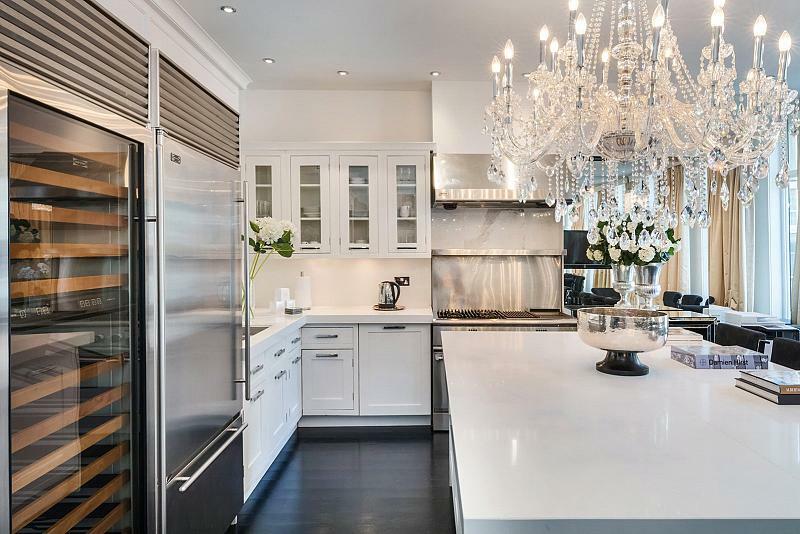 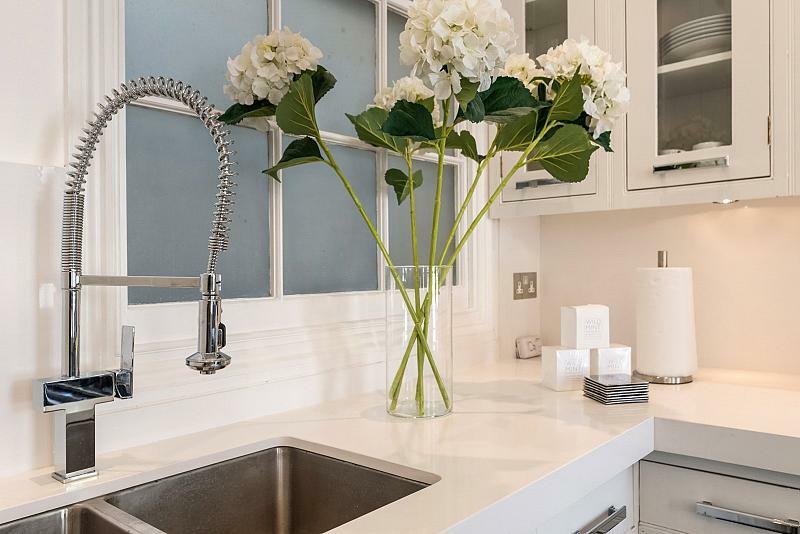 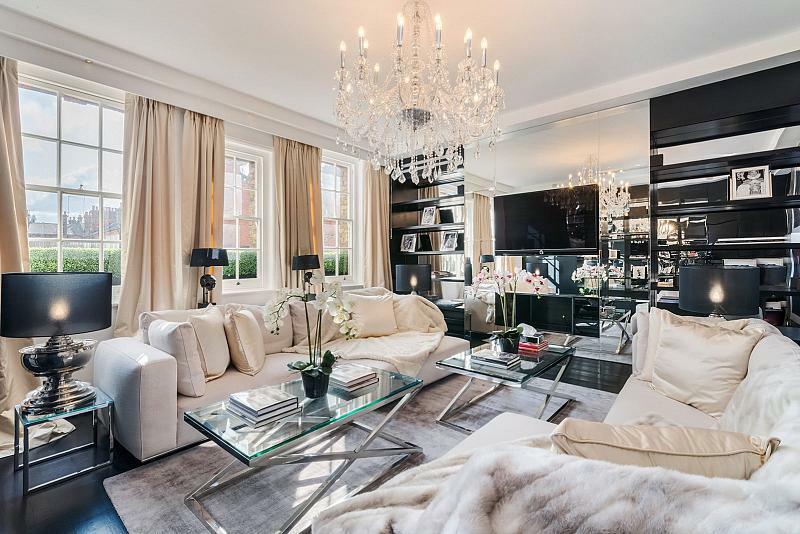 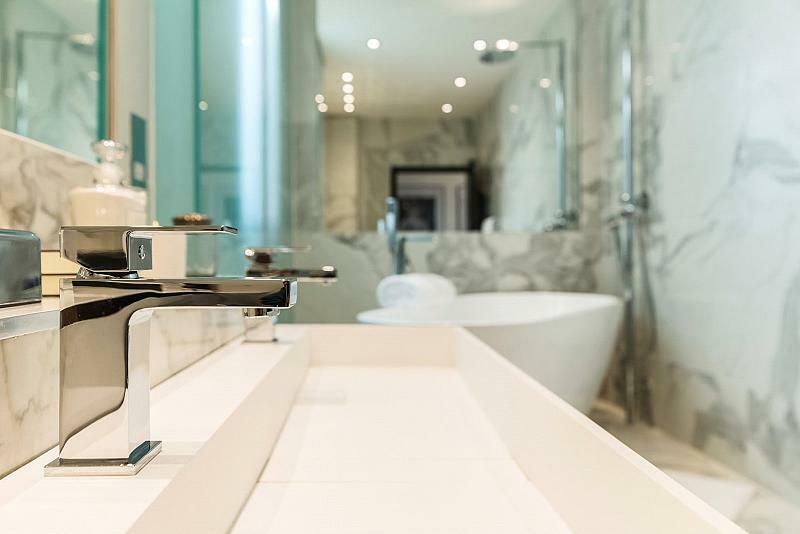 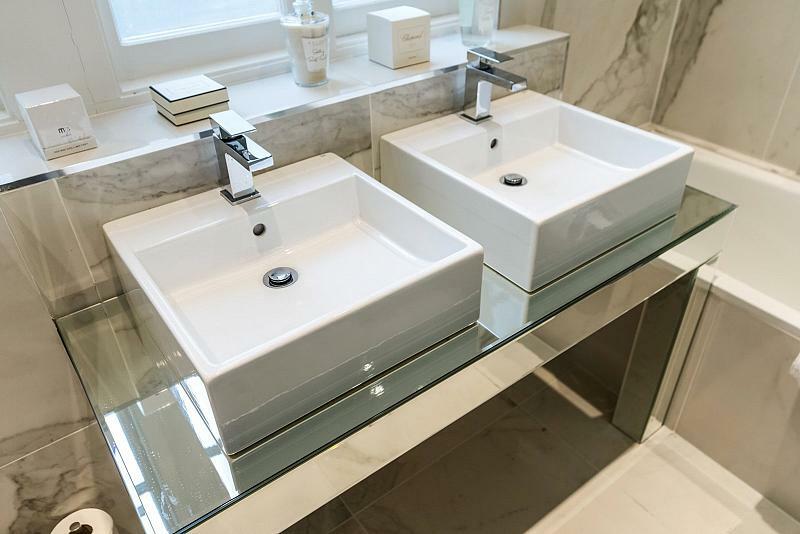 A beautifully refurbished two-bedroom apartment on the third and fourth floors, superbly located in the heart of Mayfair. 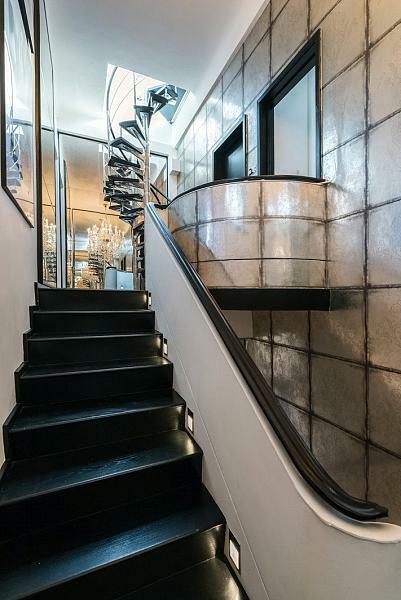 The apartment is quietly positioned on the top floors of a period building, which also benefits from a lift. 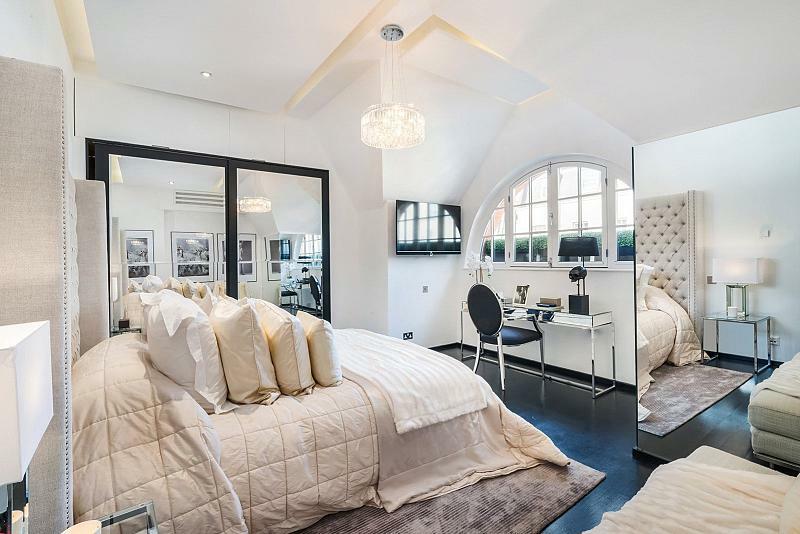 It comprises of high ceilings, period features, a master bedroom with an en-suite bathroom, a second bedroom with a dressing room, which could be a third bedroom if needs be, large family bathroom, guest WC, laundry, kitchen/dining room, an East facing reception room as well as a large roof terrace. 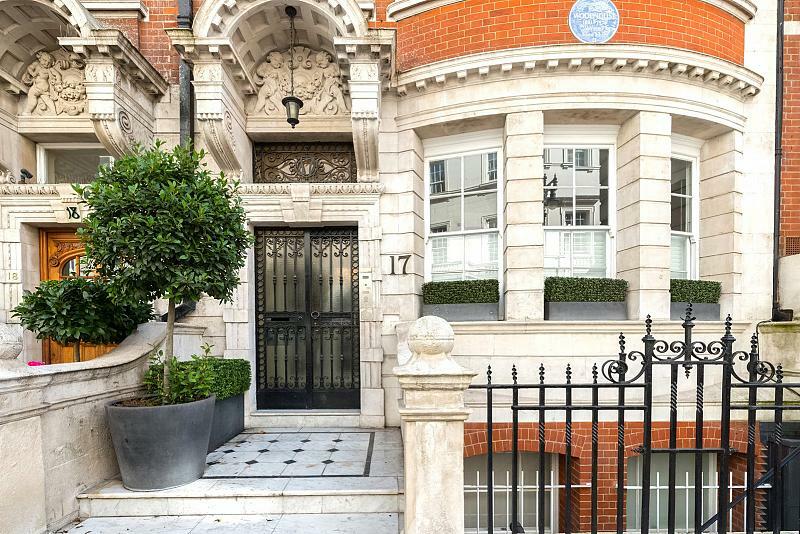 The property has a Share of the Freehold as well as having a 985-year lease currently. 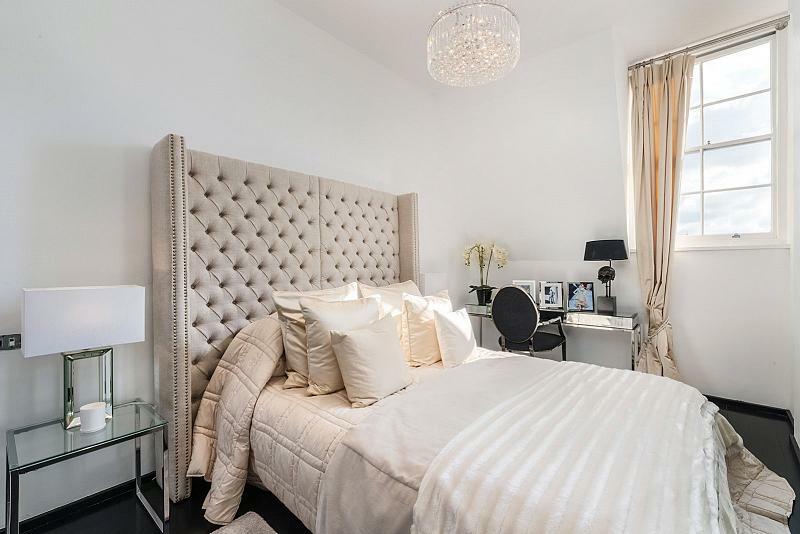 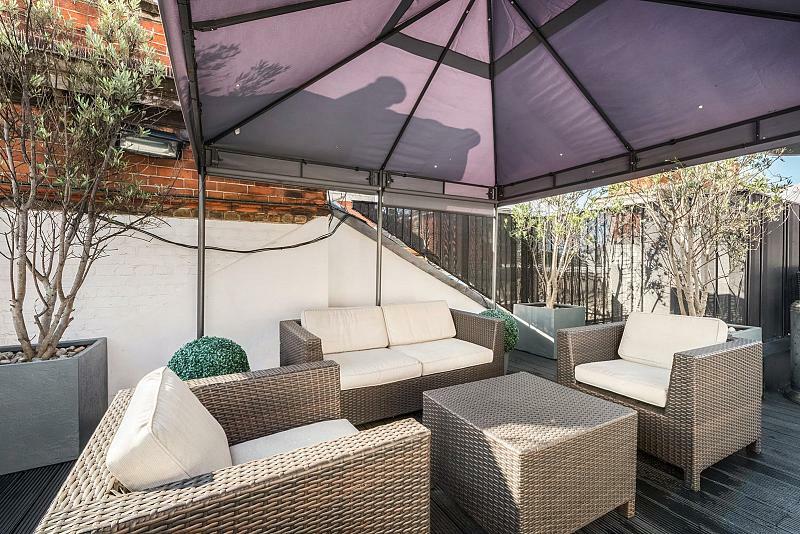 Dunraven Street is a quiet residential road, which benefits from being in a very convenient location, close to the shops on Oxford Street as well as the green space of Hyde Park. 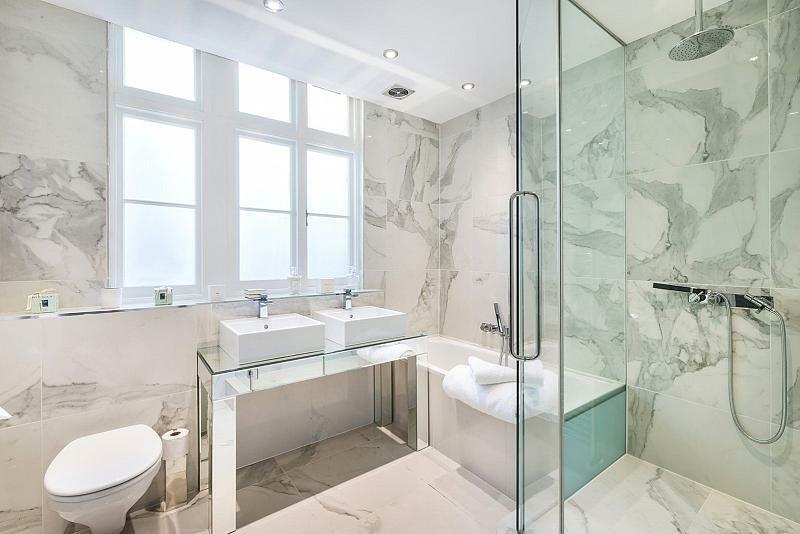 The nearest underground Station Marble Arch (0.2) miles. 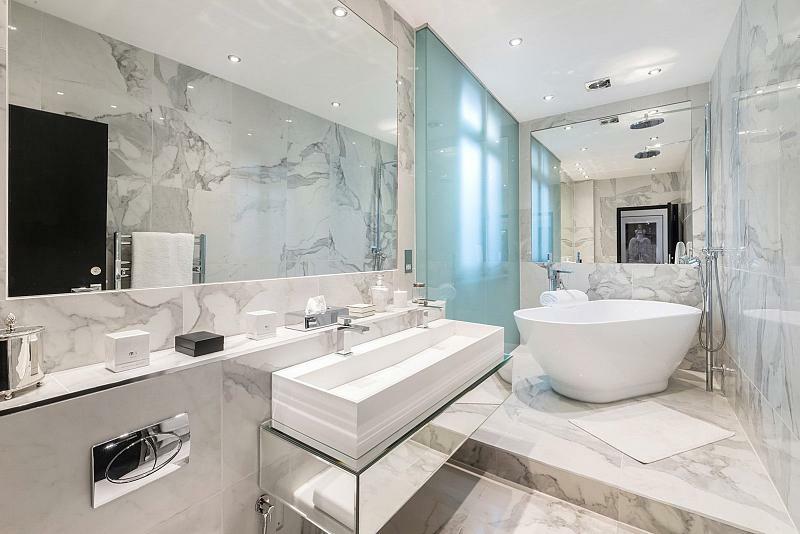 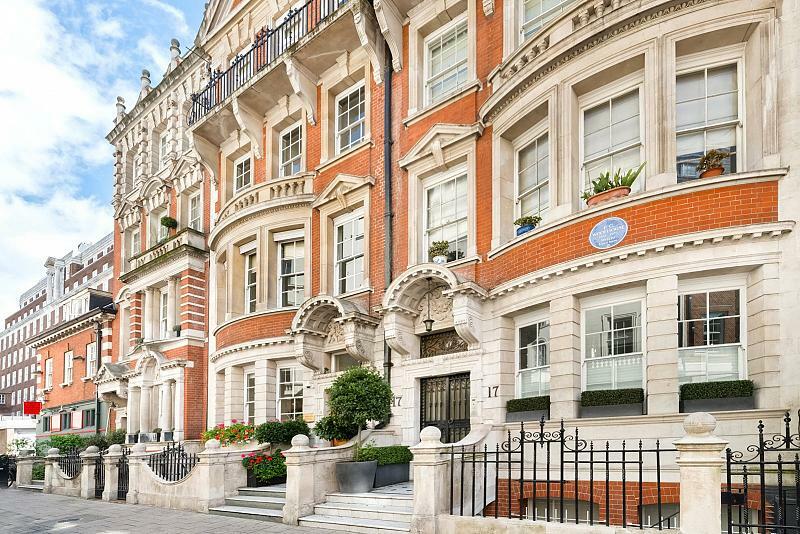 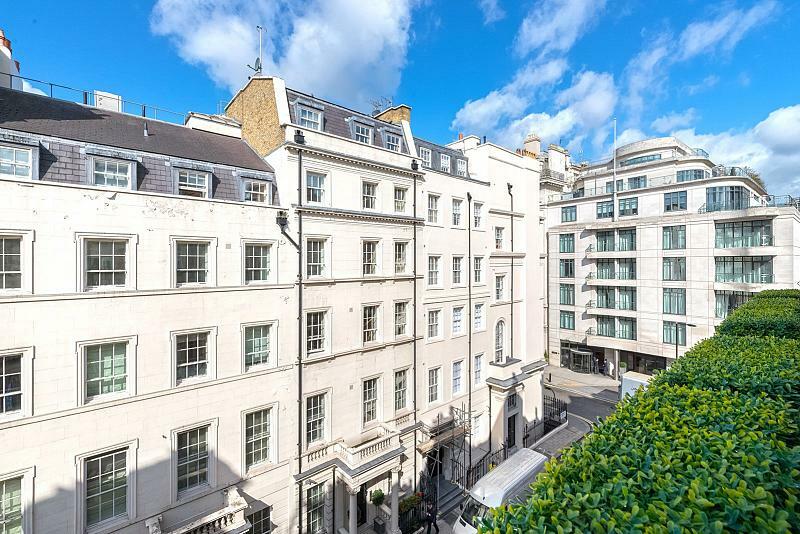 To find out more about acquiring this property, or to discuss your search for a dream home abroad, please call our Mayfair Sales	team on +44 (0)20 7298 5610	, quoting reference MAY160030.